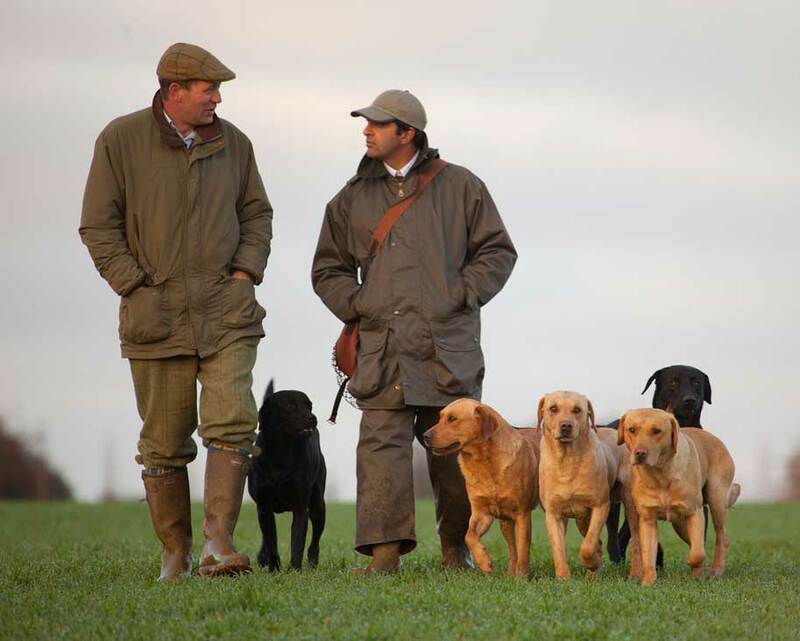 The mainstay of British driven shooting, from mini days to the full monty, we offer driven pheasant in an astonishing array of locations and formats.In Britain, driven pheasant shots owe the sport they enjoy to William the Conqueror and the French: the Norman compatriots of the former are credited with introducing the pheasant (Phasianus sp.) to Britain; the latter created the fashion for the battue style of shooting which has evolved into the driven sport we know today. 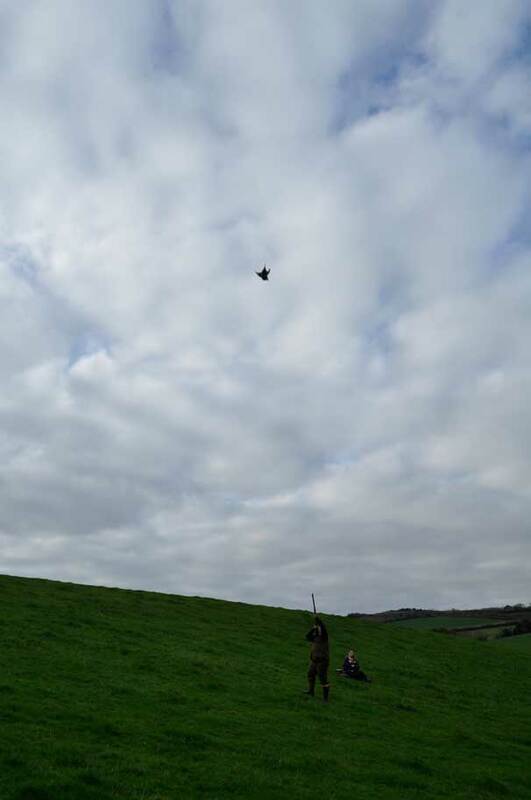 A sporting challenge on the wing, the pheasant would prefer to stay firmly planted on two feet, if it’s all the same to you. When pushed into the air, their distinctive kok kok kok call and whirring wing beat heralds their approach – not for these aerial champions the subtlety of woodcock or pigeon in flight. Capable of cruising at between 30 and 40 mph, a motivated pheasant can achieve 60mph in short bursts, and a good team of beaters excels at inspiring rapid flight. The presentation of driven pheasant matches their flight skills and desire for warmth, safety and food with local topography and terrain to present high birds over the line. catering for local climatic vagaries and the pheasant’s psyche in the tailoring of woods, rides, hedgerows, cover crops and field margins. Into the second century of effort, Britain has created a world-beating landscape for sport. 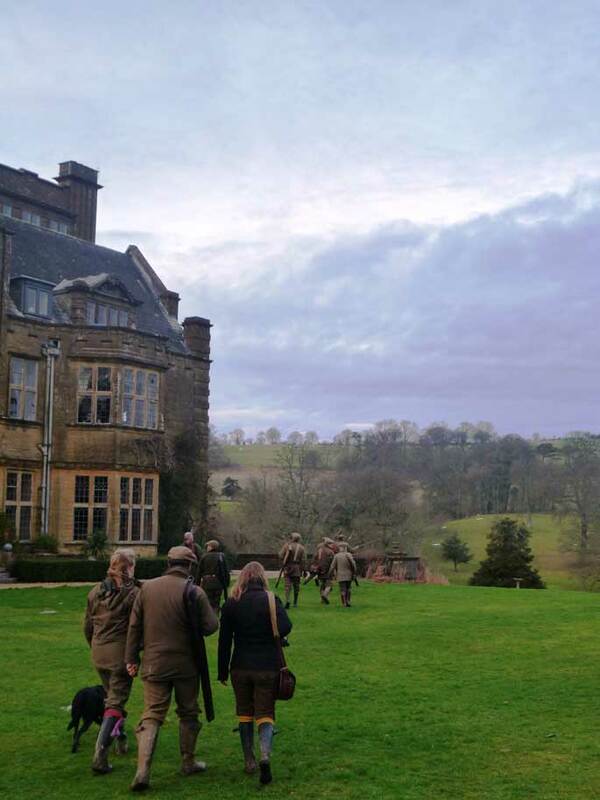 Come experience the diversity of driven pheasant shooting, from farmyard to stately home, the welcome is warm and the passion for our sport unparalleled. Traditional attire would be a tweed suit including breeches. While driven shooting is undoubtedly more relaxed these days, it remains a formal event and it is expected that you dress as such. 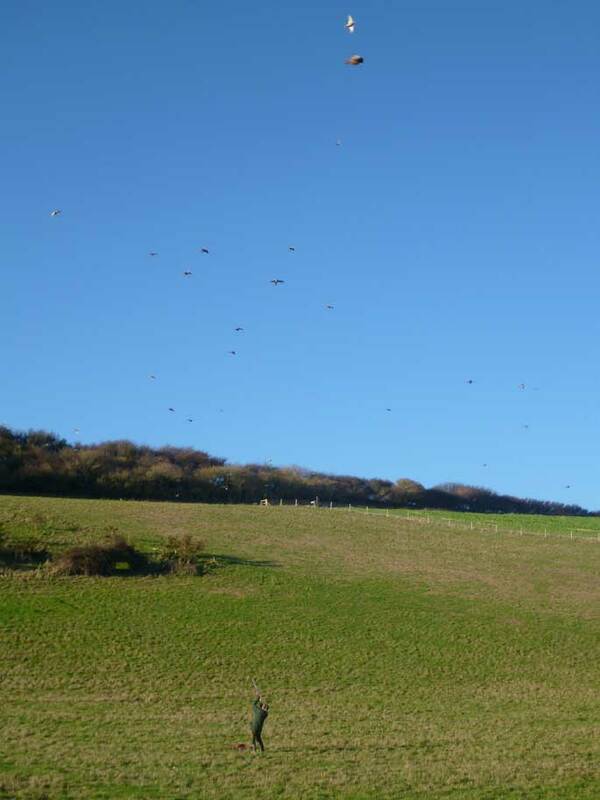 England’s reputation for cool and damp weather precedes it, but early partridge shooting can be very warm. Shirt sleeves and waistcoats may be in order, but avoid white or pale coloured shirts as these can discourage the birds from flying over the line. Footwear dependant on time of year, but good strong boots or wellingtons are advisable. Cartridges are a personal choice but range from 28gram 6’s for early season and traditionally shown birds to 36 gram 4’s for extreme high birds. A full team for a day’s shooting is normally 8-10 guns we do however run scratch days for individuals or small groups to join others to make up a full team. It is standard practice to tip the game keeper at the end of a day’s shooting. The rule of thumb would be £20 for up to the first 100 birds then £10-20 per hundred or part thereof after. We believe the tip should also reflect how well you believe you have been looked after.